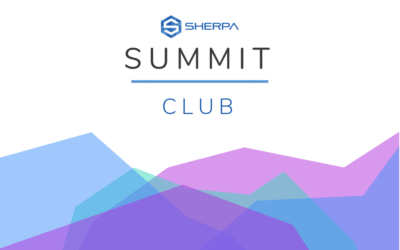 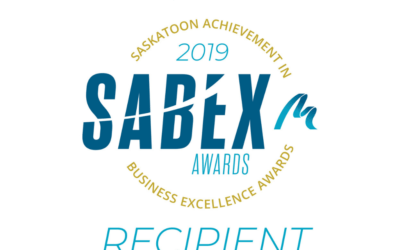 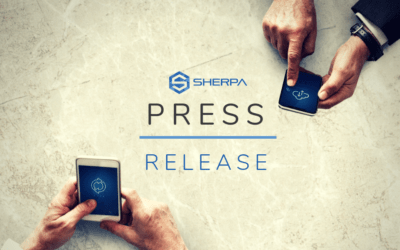 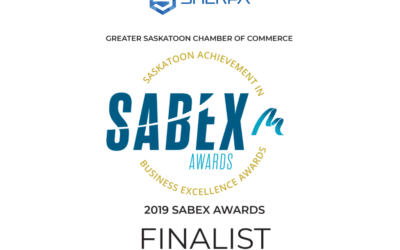 Sherpa is a finalist for the SABEX Award for New Business Venture. 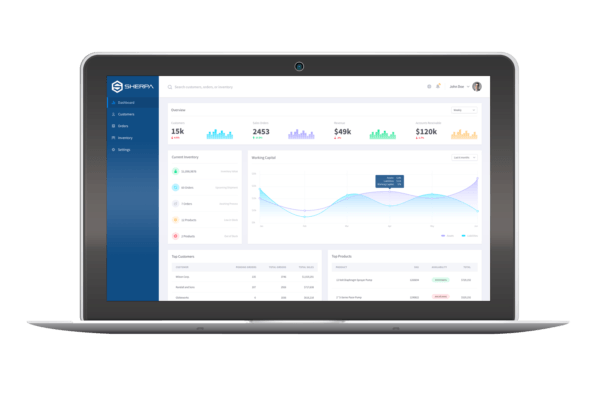 Small businesses still do tons of manual work and business processes. 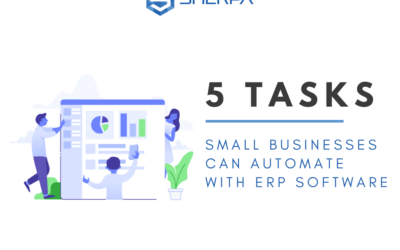 Sherpa software helps small and medium-sized businesses automate several business processes to become more efficient. 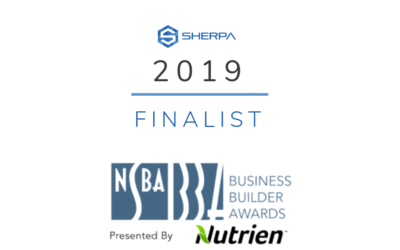 Sherpa is a finalist for the North Saskatoon Business Association Award for New Direction.